Having freed a myriad of women from the runaway spirits possessing their hearts, the "God of Conquest" Keima Katsuragi is confronted with a new task: find the Jupiter Sisters, the goddesses that sealed Old Hell in the past. Diana, the goddess that resides inside his childhood friend Tenri Ayukawa, explains that they have taken shelter in the hearts of the girls he had assisted previously. Moreover, once Diana and her sisters are reunited, their power can seal the runaway spirits away for good and relieve Keima of his exorcising duties. Though he is initially reluctant to get involved in yet another chore, everything changes when tragedy befalls one of the hosts. Discovering that the goddesses are being targeted by a mysterious organization known as Vintage, Keima is caught in a race against time to reunite the sisters and rescue the girl who has already fallen prey. 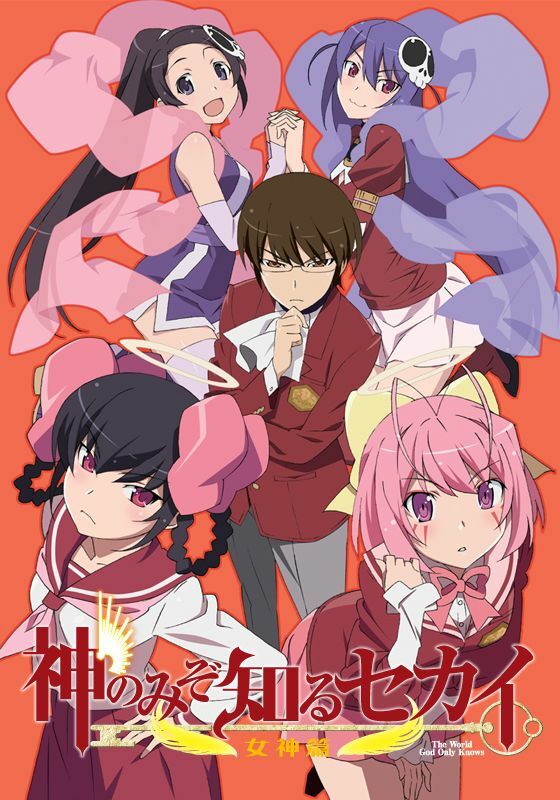 With deeper resolve than ever before, Keima works together with demons Elsie and Haqua to recapture the hearts of the girls he had charmed in the past. However, the road ahead is a difficult one, as he is soon met with the consequences of his previous conquests.